Hey guys! In this video I will share my Top 6 Simple Life Hacks for Artists and DIYers that will make your life easier and you might not know about but everyone should know! These artist life hacks are about artist struggles! How to improve your art (a secret artist hack that is great for beginners), how to fix art mistakes (acrylic paint mistakes), how to transfer a sketch to canvas or paper method (how to create transfer paper), how to remove spilled nail polish from the floor (great nail polish hack!) and how to clean erasers! ❤ Share these life hacks with your friends to make their life easier! 🖌 The first artist hack is great for everyone who worries to mess up their art! We all make mistakes and art is about having fun and expressing yourself! If you paint with acrylic paint, just use some water, sponge, brush and a paper tissue to remove the paint! 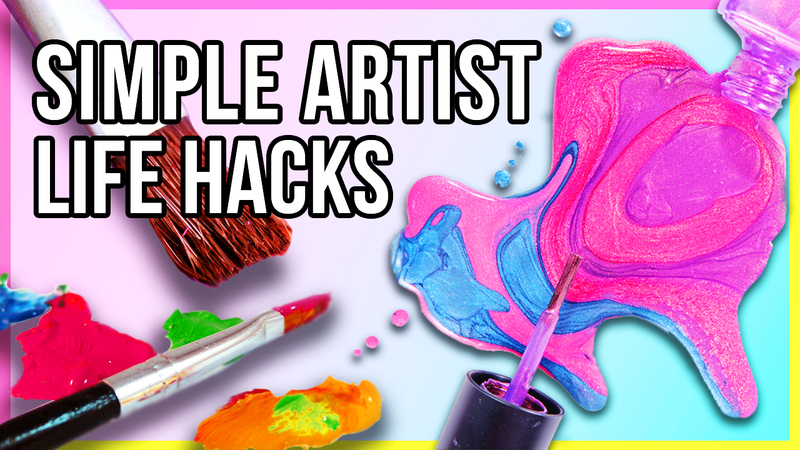 Super simple artist hack! 💅 The next artist and nail polish hack is perfect for any nail polish lover! It’s a super simple nail polish hack that you might not even know about! Ever dropped a nail polish bottle onto the floor? It’s pain(t)ful to clean it up! Just use sugar! Pour sugar over the nail polish and start pushing it down and mixing it with the sugar until the nail polish starts to crumble! Now you can easily remove the nail polish from the floor! If there is still a little bit of nail polish left, remove it with nail polish remover if necessary! ✂ The third hack is great for DIYers that work with fabric and pins! If your pains fall onto the floor, just tape a magnet onto a pencil! This way you can easily pick up any metal pin from the floor! 🙂 The next simple artist life hack is great if you don’t have a light box to transfer your sketches! If you can’t use your window, just use a white page on your computer screen! Super easy artist hack for beginners! ✏️ If you want to improve your art, use this simple artist hack! It’s a pencil or charcoal drawing transfer hack! Just use charcoal or pencil to rub it onto the backside of the reference. Next place it onto a second piece of paper and firmly press the pencil down to transfer the guidelines! 🖍 The last simple hack is for when you want to clean your erasers! Just use a nail file and file away all the dirty parts! Now you can easily erase the pencil without any pesky pencil residue! 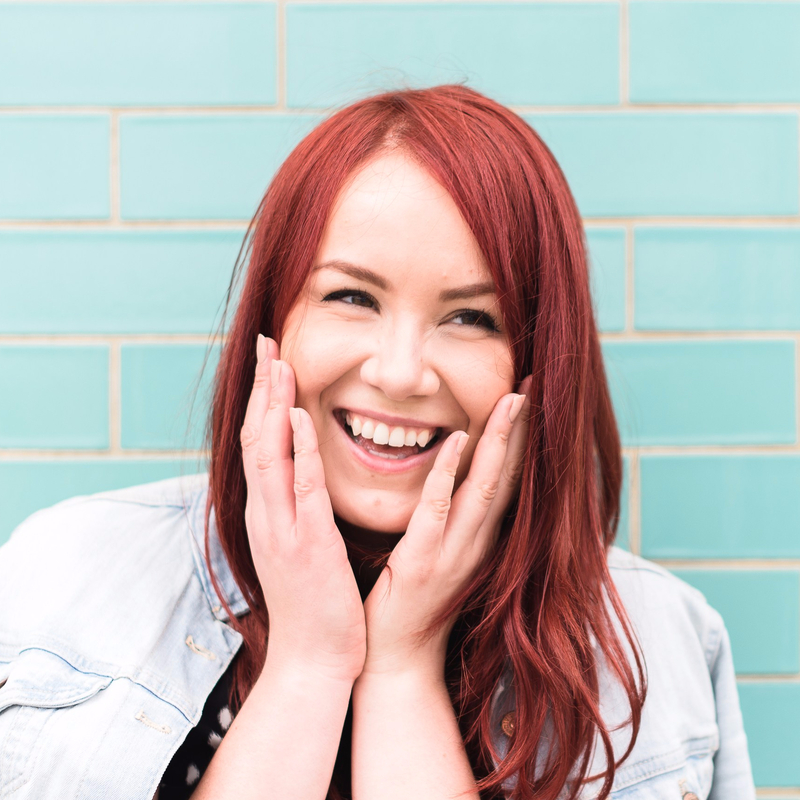 I hope you liked these hacks and found them helpful! If so, please share them with your friends! And let me know if you would like to see more of such videos! Slightly edited, colors were slightly changed!